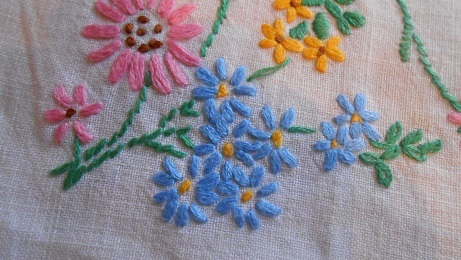 I have created this blog to share my interest in all forms of stitching, quilting, sewing, knitting, medieval re-enactment and costume making – particularly my love of historical embroidery. I also love travelling,especially when it also involves any of my other interests. I’m a Barbie girl …. Did you make that ?